Valdosta State University (also known as Valdosta State or VSU) is one of the most frequently searched universities in America, according to a recent internet keyword search of American universities. Valdosta State currently serves more than 12,000 graduate and undergraduate students. The student body consists of about 50 percent part time students, and about 50 percent full time students, with roughly 80 percent taking undergraduate courses, and approximately 20 percent taking graduate courses. About 2 percent of the student population at VSU are international students. Graduate students are also granted access to the colleges of Social Work and Library Science. VSU is accredited to award degrees by the Commission on Colleges of the Southern Association of Colleges and Schools. The university is considered highly selective. Here are answers to some of the most frequently asked questions about Valdosta State. 1. Where is Valdosta State University? 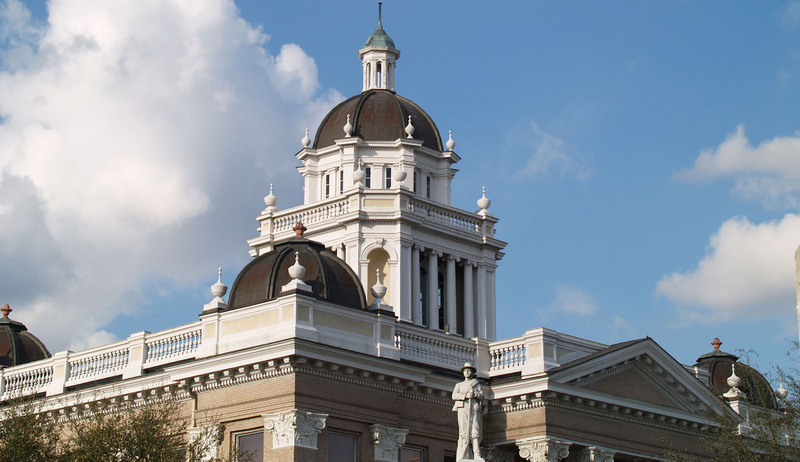 The city of Valdosta is located in Lowndes County in southern Georgia, about a four hour drive from Atlanta, and less than 20 miles north of the Florida state line. However, you do not have to travel to Atlanta to have a good time: Attractions in the city of Valdosta include the Valdosta Mall and Historic Downtown Valdosta, as well as many restaurants, theaters, and museums. 2. 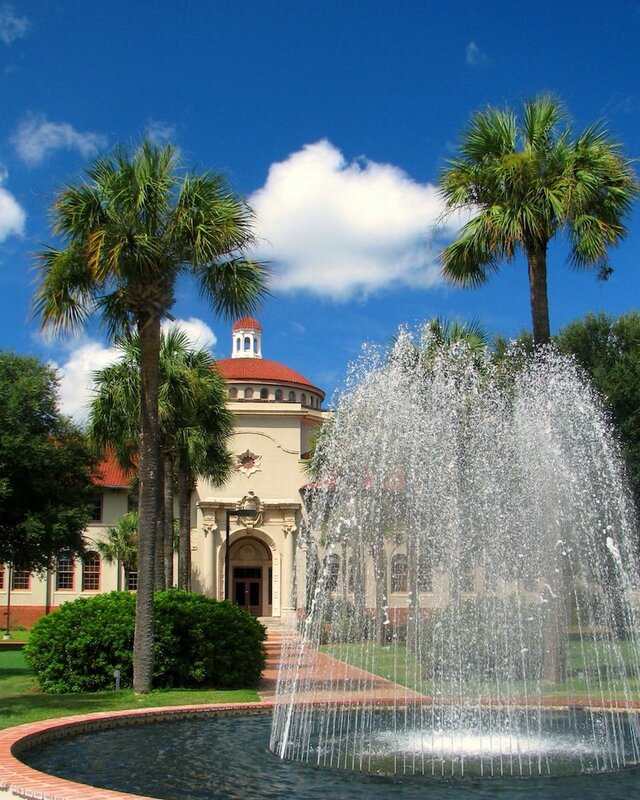 What undergraduate studies are offered at Valdosta State University? The university offers Bachelor degrees in many fields of study, plus one Associate degree in Dental Hygiene. 3. What graduate programs are available at Valdosta State University? 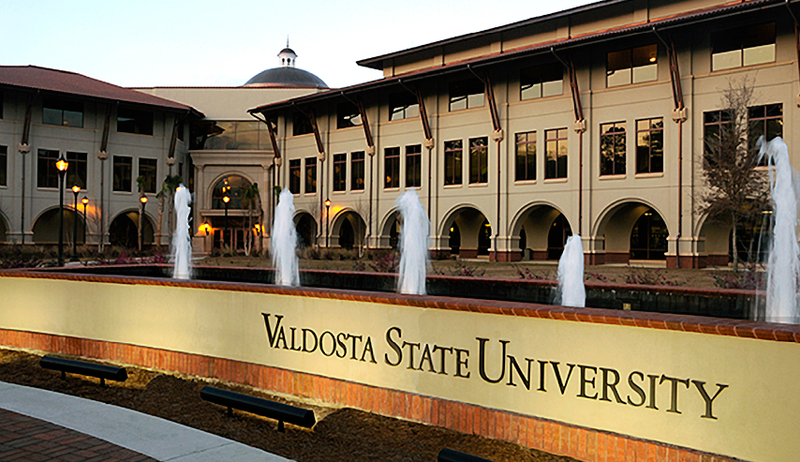 Numerous Masters and Doctoral degrees are available from Valdosta State. 4. How much does it cost to attend Valdosta State University? $627.07 per unit for out of state residents. $897 per unit for out of state residents. Additional fees may also apply. These may include application fees, health fees, technology fees, institutional fees, and others. On-campus housing rates are roughly $2,030 per semester, based on double occupancy. 5. 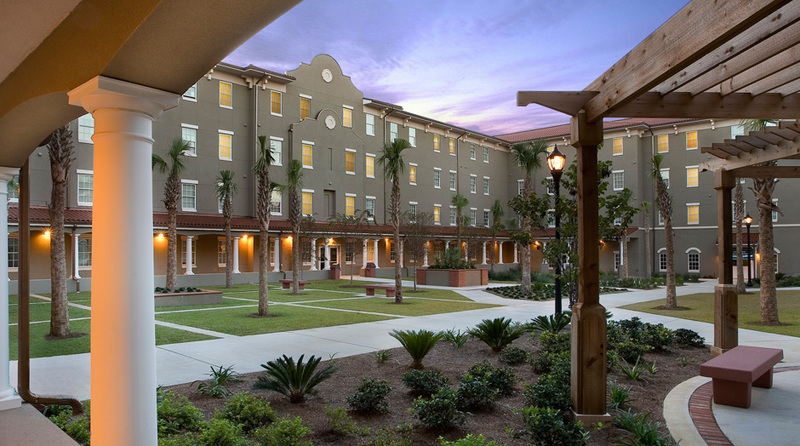 What is the Valdosta State University campus like? 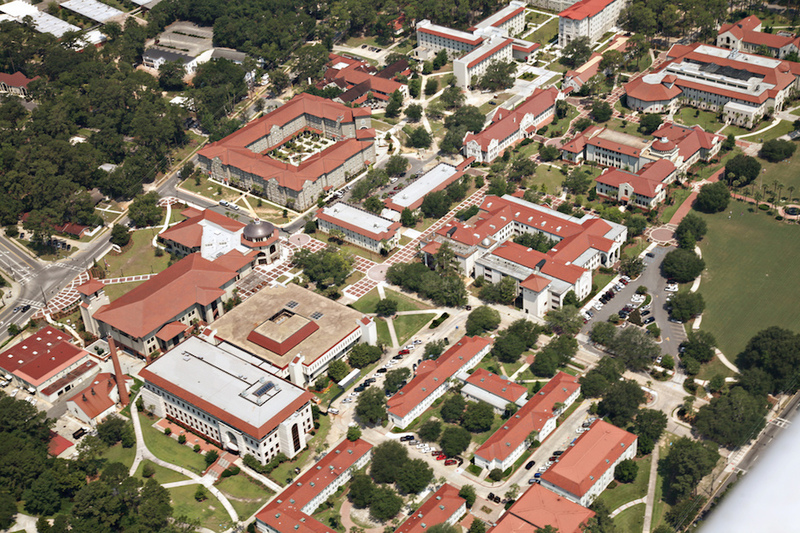 The VSU campus occupies 168 acres in the heart of Valdosta, Georgia. All 85 campus buildings are constructed in the Spanish Mission style. Among the campus buildings are West Hall, the Odum Library, the Student Union building, and the Bailey Science Center. The rest of the campus buildings house classrooms, research laboratories, greenhouses, and more. 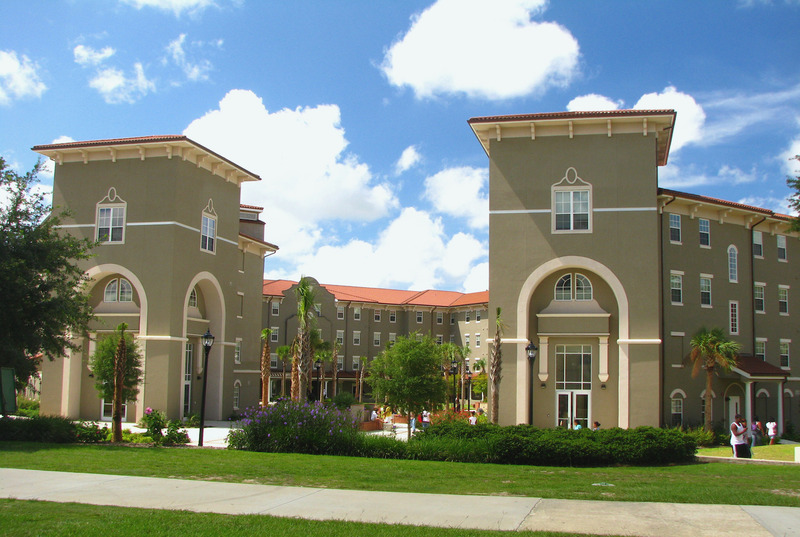 There are also two apartment style buildings that are used as on-campus student housing. Other campus attractions include a university bookstore, a fine arts gallery, and a Starbucks. The varsity athletic teams at Valdosta State are called the Blazers. They play for the NCAA Division II - Gulf South. Other campus activities include more than 200 student organizations. Among these are a radio station, a weekly campus newspaper, a literary publication, and many fraternities, to name only a few. 6. What are the distance learning options at Valdosta State University? 7. What is the contact information for Valdosta State University? You can reach an operator on the main campus of Valdosta State by calling 229-333-5800. To inquire about online classes at VSU, call 229-245-6490.